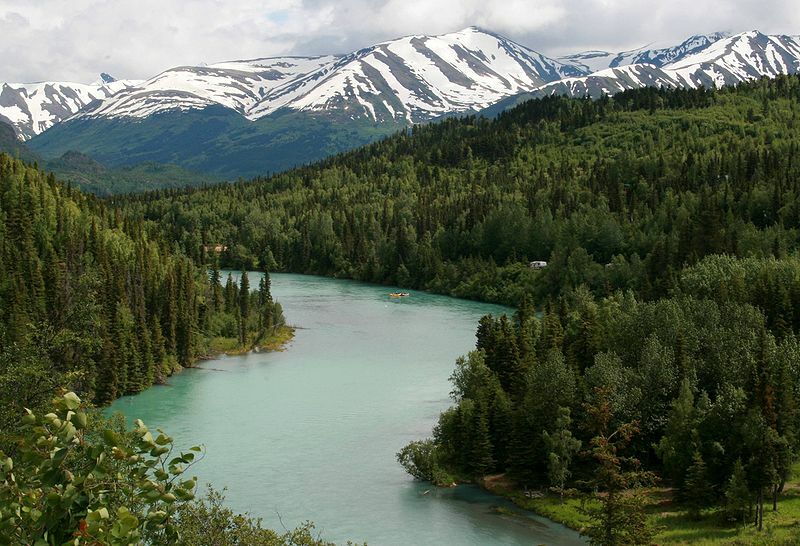 They call Denali the crown jewel of the north for a reason. There is a lot to learn about the park’s creation, why they changed the name from “Mount McKinley” to “Denali,” and more. We explore the most interesting aspects of this fabled park’s history here.